It's that time again -- time to send your kiddos back to school. After the relaxing pace of Summer, things are about to get hectic for many of my readers. In response, this month's edition of Wendy's Favorite Things is going to share some food items that will help you get back into the back-to-school groove! This month's Great Eight feature culinary items that will help busy parents save time throughout the stay...and stay energized too! I'll start with mornings and move throughout the day. (1) Kodiak Cakes Flapjacks On the Go. Pancakes are a breakfast classic, but who's got time to make batter stand over the stove making pancakes on a busy weekday morning? Not me! I was really excited to discover Kodiak Cakes Flapjacks On the Go. Simply add water to the handy cup and microwave for 1 minute. The end result is a fluffy and flavorful pancake that's ready to eat in 1 minute...talk about instant gratification! My favorite flavor is the Blueberry & Maple with freeze dried blueberries. The entire cup contains 250 calories, 7 grams fat, and 5 grams of stay-with-you filling fiber. I like to take my Kodiak Cakes to work and enjoy them at my desk to make my co-workers jealous! They are lightly sweetened, but I keep a small bottle of pure maple syrup at my desk to drizzle on top for a purist pancake experience. Other flavors include Cinnamon & Maple, and Buttermilk & Maple. 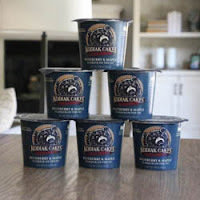 Kodiak Cakes can be found at leading retailers, including Target. They can also be ordered online from Amazon. 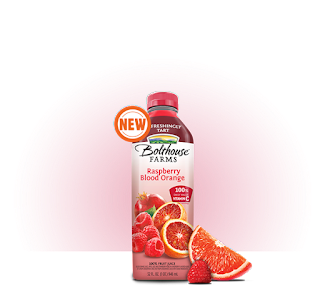 (2) Bolthouse Farms Raspberry Blood Orange Juice Blend. By now, you know my friends at Bolthouse Farms offers tons of yummy, good-for-you smoothies and juice blends. One of their newest juices is also one of my personal favorites: Raspberry Blood Orange. I promise it will wake up your taste buds and amp up your typical morning routine! This sweet-tart juice contains deep red blood oranges, raspberry and strawberry, pomegranate, cherry, and apple juices in one 32-ounce bottle. Each 8-ounce glass of this powerhouse juice contains 100% of your daily Vitamin C requirement and 2 grams of healthy fiber! For the grown-ups, I also discovered this Raspberry Blood Orange juice is fabulous mixed with a glass of champagne for your weekend brunch. To find Bolthouse Raspberry Blood Orange Juice near you, be sure check out their handy online Store Locator. (3) Chameleon Cold Brew Coffee Concentrates. Your morning routine might just require a bit of caffeine to make it through. Enter organic Chameleon Cold Brew Coffee Concentrates! Made in Austin, Texas, these coffee concentrates come in four fun flavors: Black, Mocha, Caramel, and new Texas Pecan. These handy fridge-stored concentrates save a ton of time brewing coffee in the morning. They also let each person customize their coffee blend. Add water and/or milk to taste and even match the strength and sweetness level of the cup you're aiming for. I prefer my coffee on the tamer side, so I mix my cup with 1 part Chameleon Cold Brew Texas Pecan, 2 parts water, and 1 part skim milk. Then, I add caramel-flavored creamer to taste. Customized coffee in my own kitchen! These great coffee concentrates aren't just for breakfast...they can be used as a cocktail mixer or even as a recipe ingredient. I'm perfecting a coffee-pecan turtle ice cream recipe to share soon. Texas readers can find Chameleon Cold Brew products at popular retail locations, and their products are available for nationwide shipping via their online store. (4) CedarLane Ready-to-Eat Omelettes. Because my weekday mornings are so hectic, I tend to reserve heartier hot breakfasts for the weekend. With CedarLane's yummy ready-to-eat omelettes? I don't have to! These babies cook up in the microwave while I'm getting dressed, so I can enjoy a warm protein-rich breakfast on the busiest of mornings. Best of all, these all-natural omelettes are made with low-fat, protein packed egg whites. My personal favorite flavor is the Green Chile, Cheese & Ranchero Sauce. For just 240 calories and 10 grams of fat, it has all of my favorite breakfast flavors in one bite...it's also great rolled up in tortillas for a portable breakfast taco! 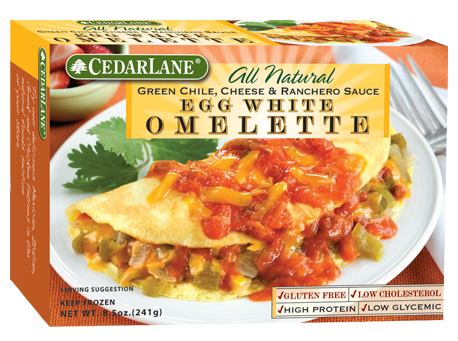 To find CedarLane Egg White Omelettes near you, simply visit their online Store Finder. 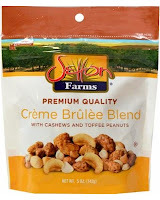 (5) Setton Farms Creme Brulee Snack Mix. 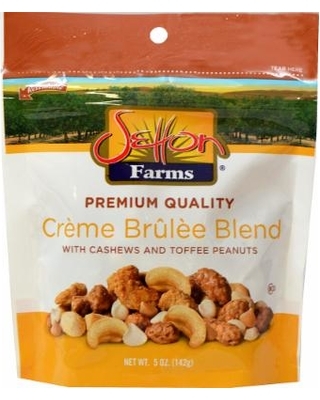 If you're looking for a sweet treat to pack in brown-bag lunches or to serve for handy after-school/work snacks, be sure to check out Setton Farms' new Creme Brulee Snack Mix. This yummy snack mix has the flavors of the popular dessert -- and no spoon required! This sweet snack mix combines roasted cashews and toffee peanuts with a generous amount of butterscotch and white chocolate chips. The combination of the creamy chips with the crunchy nuts is irresistible...and downright tasty. I'm not ashamed to admit that when we opened the 5-ounce bag, we ate it all in one sitting...it's that good! Each bag of this snack mix retails for about $5 and can be purchased at Price Chopper, Market Basket, and Schnuks. If these stores aren't in your area, you can purchase it online at puritan.com. 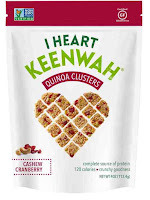 (6) I Heart Keenwah Quinoa Clusters. Quinoa is hard to pronounce (keen-wah, BTW! )...but great to eat! 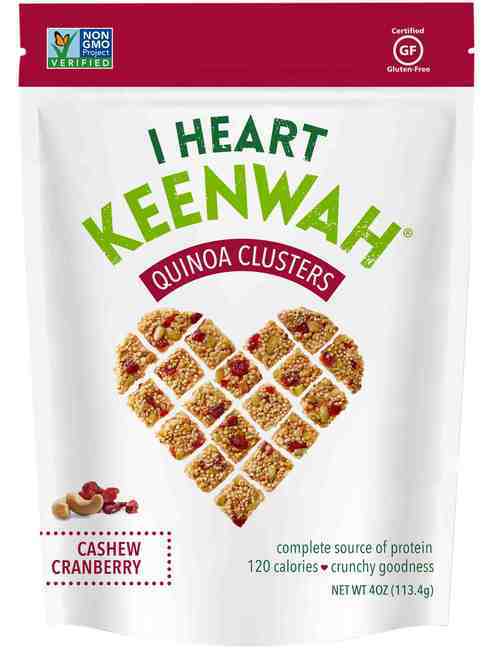 If you think this protein-packed grain is just meant to be served as a side dish, I Heart Keenwah proves it can be used to make tasty snacks too. Their line of sweet and savory quinoa puffs, chocolate-covered puffs, and clusters taste great and are a better-for-you lunch addition or afternoon snack. My personal favorite item are the Cashew Cranberry Clusters. They're gluten-free, vegan-friendly, and contain no GMO's -- so they're ideal for those of you with special dietary needs. I just know they taste great! The Cashew Cranberry flavor combines nutty puffed quinoa, cashews, and tart dried cranberries in a bite-sized square. You may be wondering...why quinoa. Let me tell you. Quinoa is a complete source of protein, low glycemic, fiber-rich, and a protein content of 14-18%. Face it...you're going to snack, so you might as well pick something that tastes great and is better for your body! 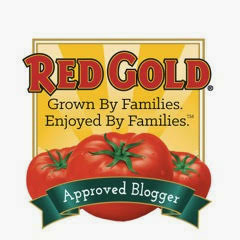 I Heart Keenwah products can be found at select U.S. retailers -- including H-E-B for my Texas readers. They can also be purchased from their online store. (7) Brewla Craft Brewed Root Beer Float Pops. Fall may be on the horizon, but it's still Summer hot here in Texas. The perfect way to beat heat in the afternoon is with a cooling ice pop. If it tastes like a root beer float? Even better! 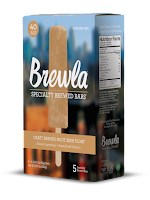 Brewla's Craft Brewed Root Beer Float ice pops are made in Brooklyn, New York. Each all-natural Brewla pop contains a blend of craft brew root beer, with a shot of calcium from the addition of organic milk. There's nothing better than a snack that tastes great and is guilt-free! Each 40-calorie Brewla Craft Brewed Root Beer Float ice pop has just 0.5 grams of fat...but it's big on root beer flavor. Not bad at all! Brewla's ice pops can be found at major U.S. retailers -- including Central Market for my Texas readers. If there are no stores near you, don't fret! Brewla ice pops can also be purchased direct from their online store. (8) Hip Chick Farms Chicken Fingers. 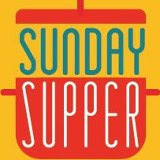 After a busy weekday, parents still have to get dinner on the table for their families. Products like Hip Chick Farms Chicken Fingers can definitely help you pull together a healthy dinner in no time flat! 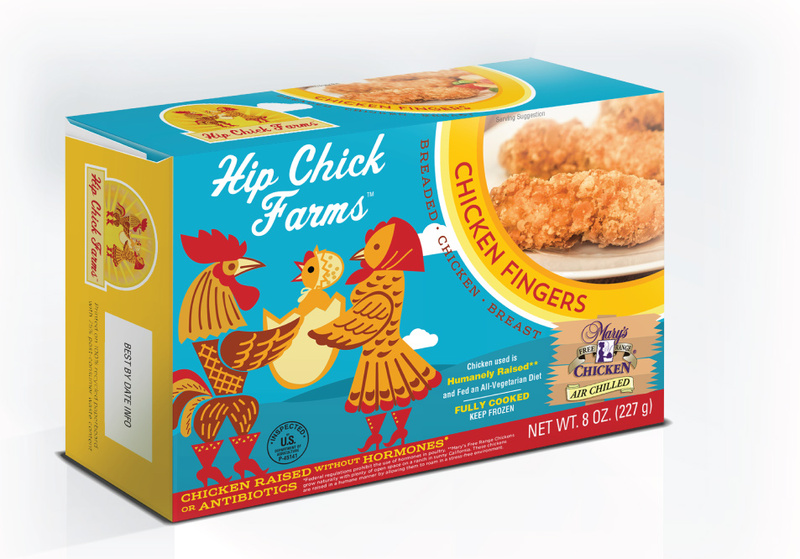 As the founders of Hip Chick Farms like to say: their products are kid tested, and mother-approved. They are also totally delicious! These chicken fingers bake up crunchy outside and juicy inside in just a few minutes -- giving me a pocket of time to pull together simple sides like corn on the cob and organic mac 'n cheese. The chicken that makes up Hip Chick Farms Chicken Fingers are humanely raised and fed a vegetarian diet, and they're raised without hormones or antibiotics. 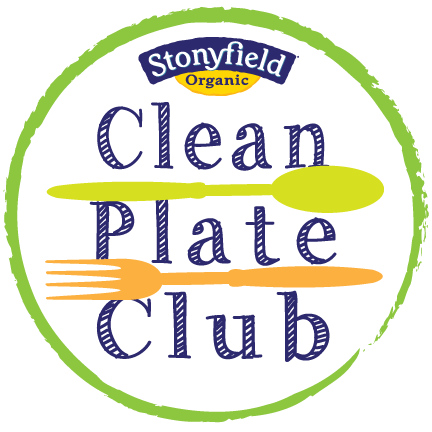 Food that tastes great and is made with better-for-you ingredients? I'm a believer! The entire Hip Chick Farms chicken line -- including organic and gluten-free options -- can be found at major grocery stores nationwide, including Target. 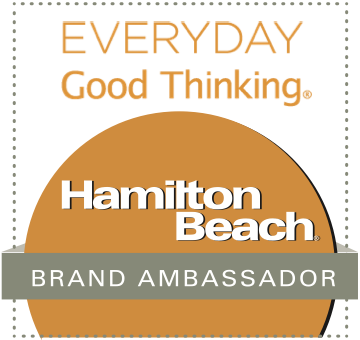 Disclosure: The makers of the products featured in Wendy's Favorite Things provided me with sample products to facilitate inclusion. I only recommend products to my readers that I have tasted or used myself and enjoyed. All opinions expressed are solely mine.